Win a MyThreeCats.com $25.00 shopping spree – enter our Crazy Cat Photo Contest!!! 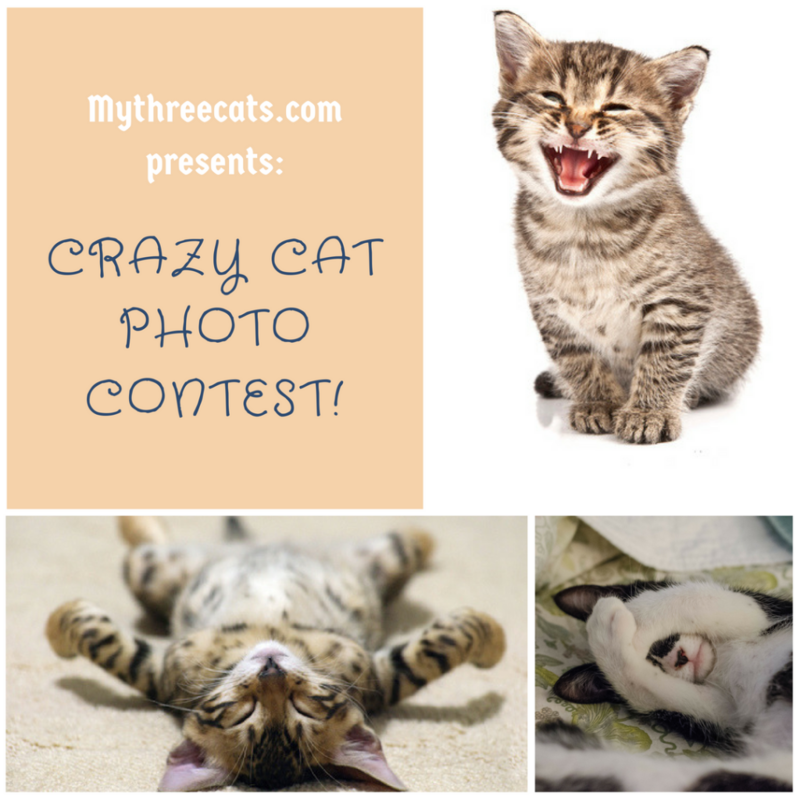 Click the photo to read the contest rules and then enter your cat’s best photos. You have three ways to win! Hurry, contest submission deadline is Wednesday, May 17, 2017. 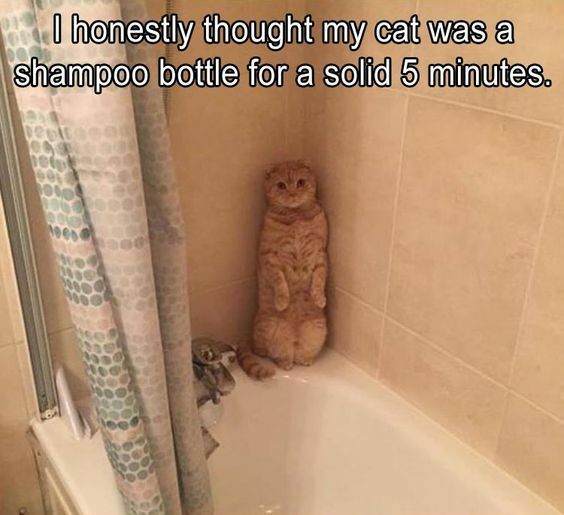 Posted on May 3, 2017 Categories cat fun, cat trivia, cat video, contest, Family Pets, feline fun, indoor cats, Just for Fun, multiple cat homes, orange cats, outdoor cats, UncategorizedLeave a comment on Win a MyThreeCats.com $25.00 shopping spree – enter our Crazy Cat Photo Contest!!! 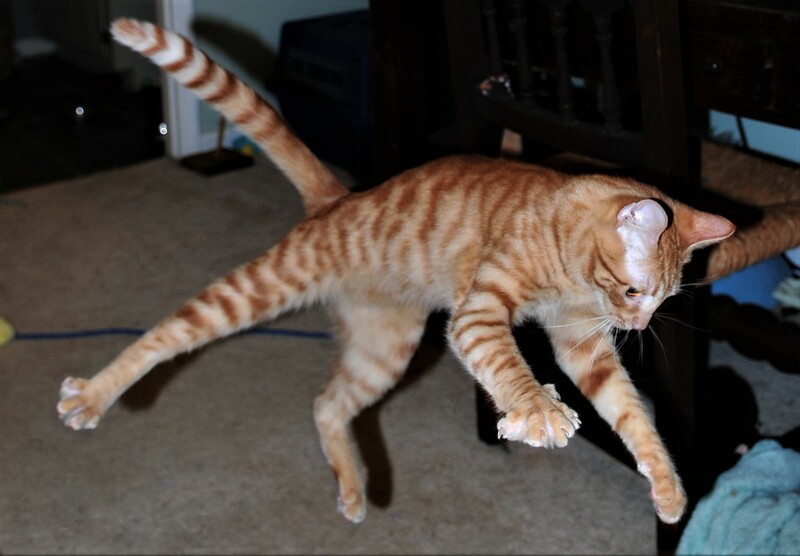 Opie is no longer an ordinary house cat. Opie is a HERO. A stray bullet entered the home of a York, PA family and, after bouncing off a couch, hit Opie. It may have hit the family’s son, instead. The bullet skimmed Opie’s head and came out through his neck area, winding up across the room. The mother is convinced Opie saved her son’s life. Opie was taken to the animal hospital and was treated extensively for his wounds. He survived the ordeal, and is currently resting at home. See this video for more on this amazing story. Of course, we all know, all cats are truly amazing.